Listing all posts with label screen enclosure. Show all posts. Kittywalk Products are now on OldMaidCatLady.com! How cool is this? 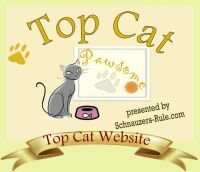 Our Cat Champions of the Week are folks who encourage people to create safe outdoor spaces for their indoor cats, right? 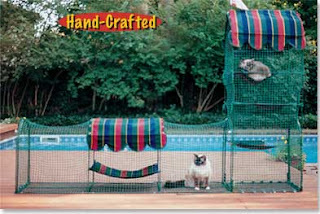 And we've just now added the fabulous Kittywalk® line of products to OldMaidCatLady.com! You'll find them in the Products for Cats section, under "Play Time".